Replacing your windows can always seem to be a costly process. Many people have had them done and have seen just how complex hiring the right company and calculating the cost has been. 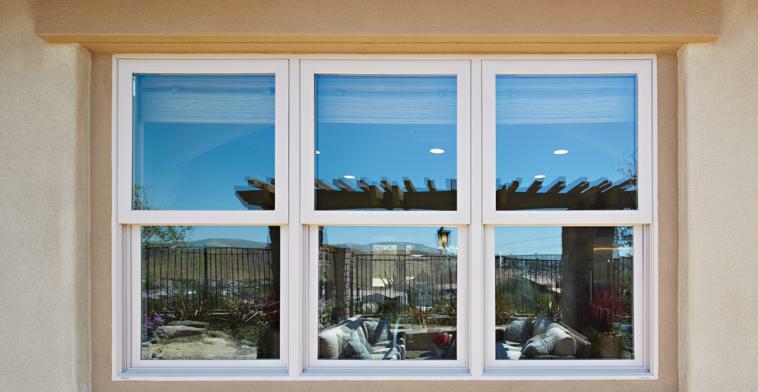 Fremont, CA replacement window companies want to make this easier for everyone, so they have a few factors you should keep in mind when planning just how much of a budget you will need to get the job done. 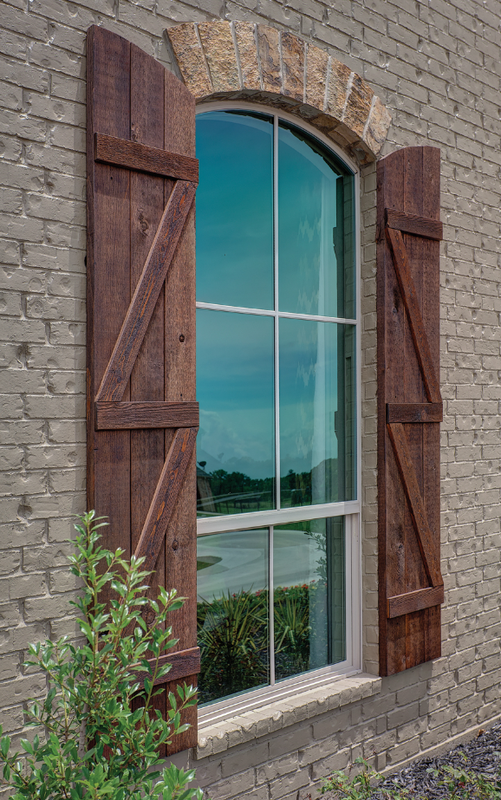 One factor to consider is the kind of frame your windows will have. Most people think that all frames cost the same, but this is not so. There are lots of options that you want to know about, each one with a different price tag. It is important also to note that frames made of wood, for example, will not last as long as those made of vinyl or composite materials. This means that you will have to replace them sooner. For the most part, composite frames are the ones that are least expensive. The kind of glass you select for the replacement windows also makes a difference in the cost. Single glass panes are less expensive, but may not be suitable for all environments. If you live in an area that gets very cold, you will want to have double paned windows, which are a bit more expensive, but which in the long run will save you in your heating bill every month. In this situation, you definitely should consider replacement windows that have argon gas between the panes of glass, since it can be a great insulator and can prevent cracking from the cold. The window’s design also has an impact on the cost. Single hung windows are always going to be less expensive than bay windows or even casement windows. The most complex the design, the more expensive it will be. You can also expect to pay a bit more in the installation process, because it will probably require more people to get it done correctly. Of course, you need to keep in mind that you cannot perform these installations yourself so hiring professionals is vital. This will add to your budget, but it is absolutely necessary. Take your time choosing a company you can trust and compare rates to the industry standards. You can find all of this online. Setting aside a flexible budget is the best thing you can do as you set out to find a company that specializes in replacement windows in Fremont, CA. Take into consideration the kind of windows you want, their size and style, the materials you want them to be made from, and the number of them that you need to replace. All of this can have an impact in the cost of the project. 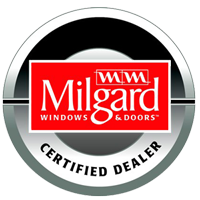 To learn more about it, contact My Window & Door Solutions, which you can find at 1510 Oakland Rd., Suite 130 San Jose, CA 95112. Reach them at (408) 437-6274 and ask about their rates.